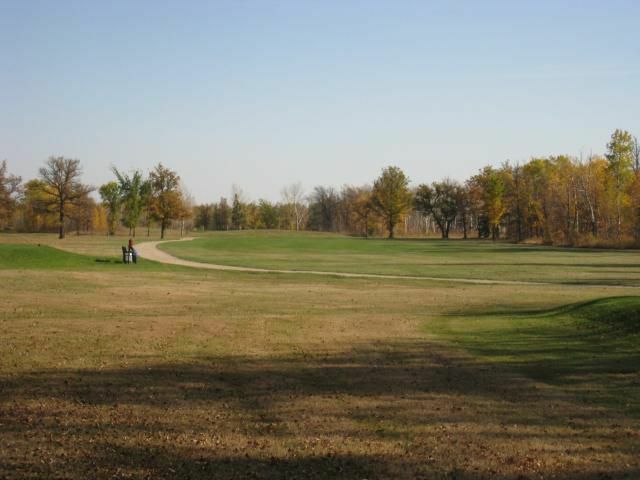 Calling all Golfers!! 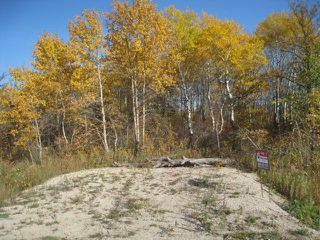 Here is the Perfect spot to build! 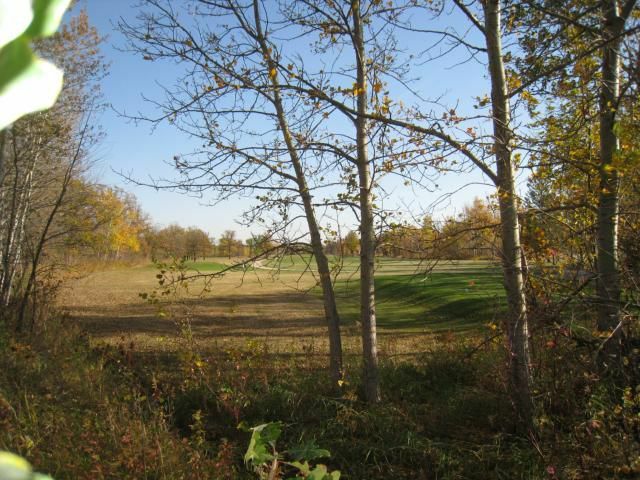 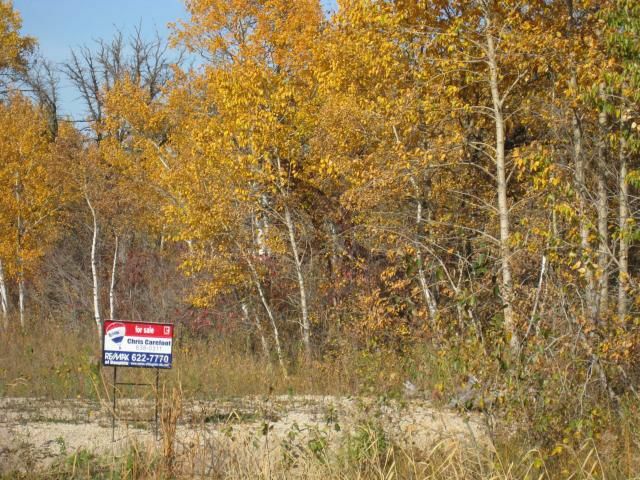 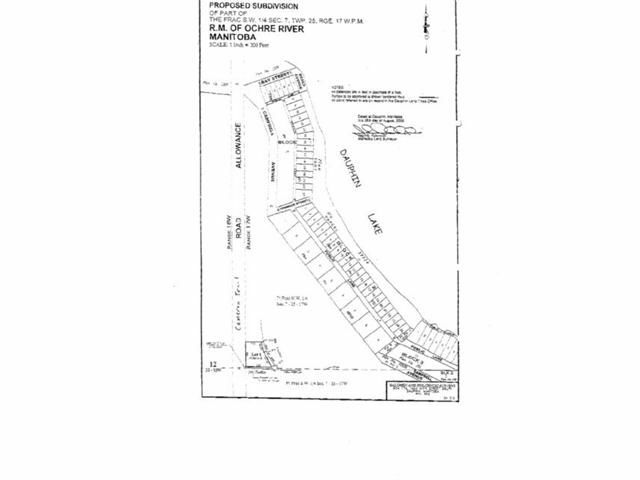 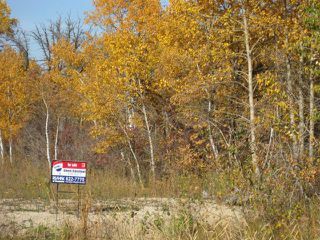 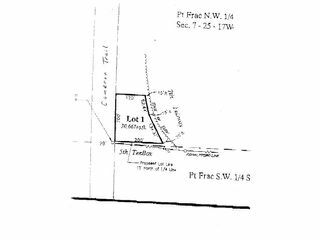 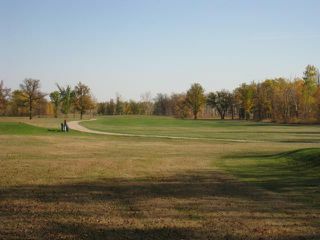 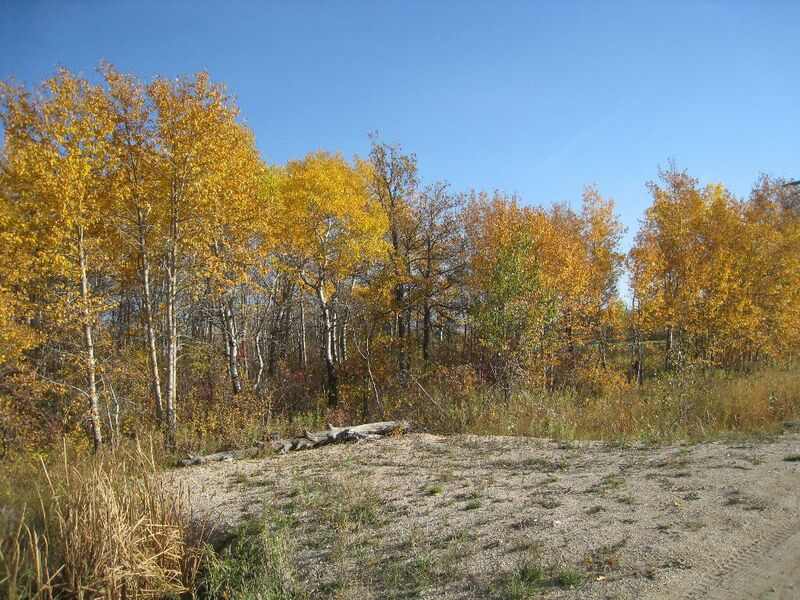 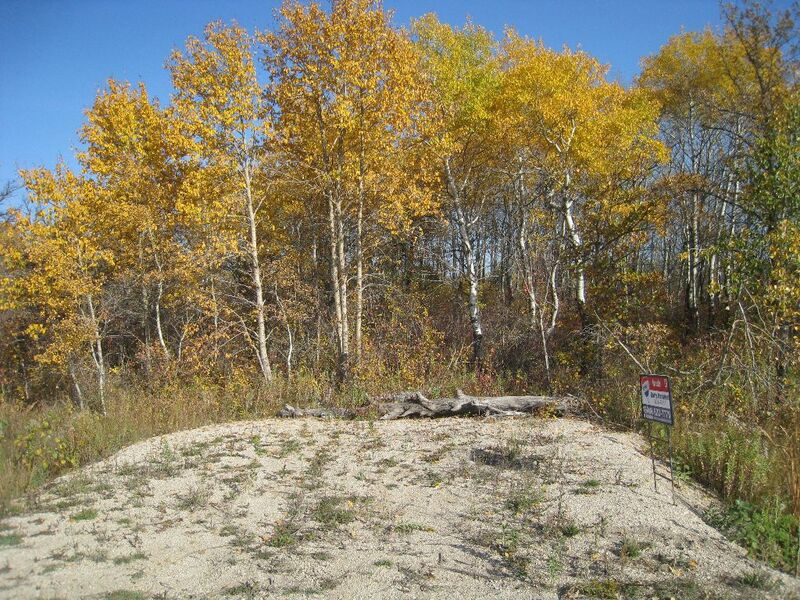 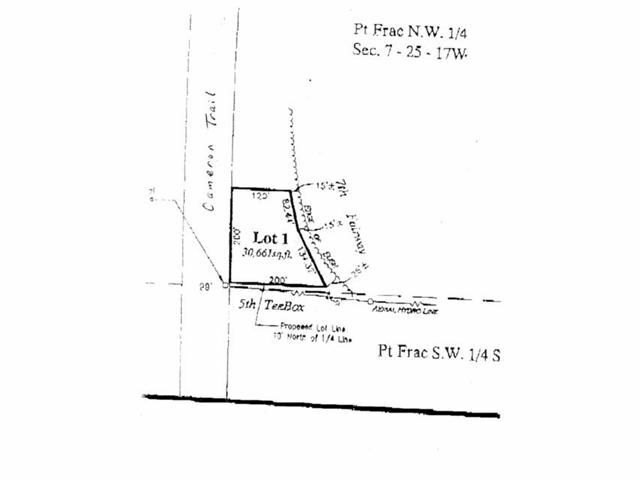 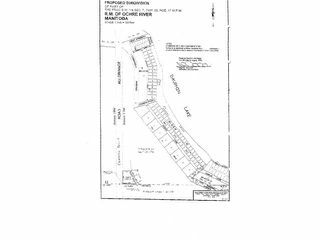 Adjacent to the Dauphin Lake Golf Course, just north of the 5th hole teebox is this .70 acre parcel! 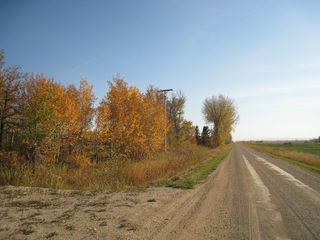 Approximately 1/2 mile North of Hwy #20 on the Cameron Trail on the East side.